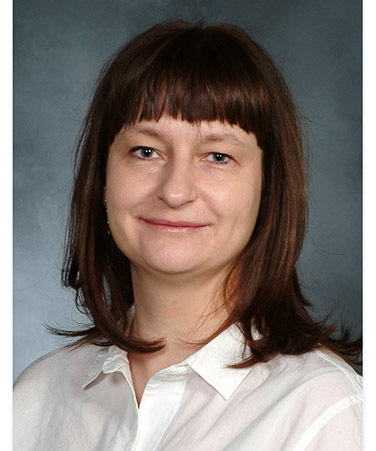 Dr. Wyka’s expertise is the study design and statistical methods for public health research, with a focus on mental health statistics. Her collaborative work includes projects in mental and physical health consequences of trauma exposure, psychiatric disorders, chronic diseases, physical activity and nutrition. Statistical methods in mental health research; latent variable modeling.